Day of the Dead is observed annually from November 1 through November 2 in Mexico, and many Latin American countries. However, I bet you didn’t know that it’s also celebrated in other parts of the world as well. Intrigued? Well you’re in luck! 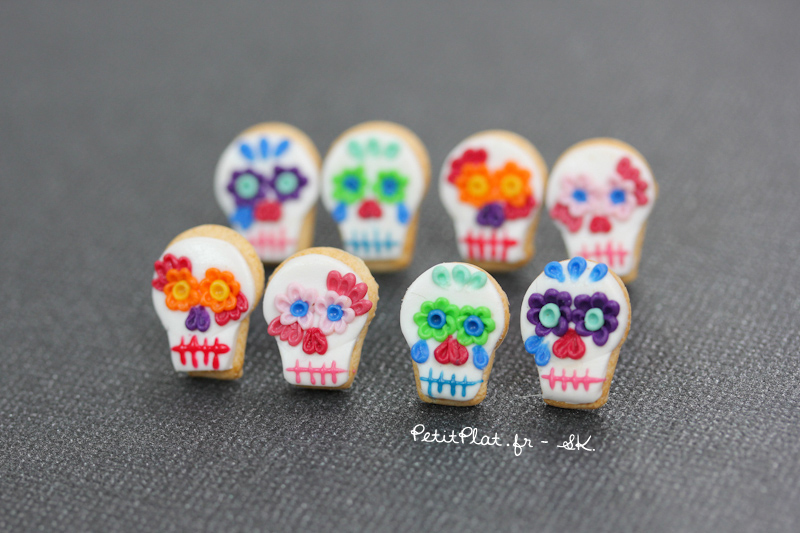 I’m over at Multicultural Kid Blogs sharing a post on Day of the Dead Around the World.